If you’re looking for a stitch pattern with multiple colors and great texture, look no further! 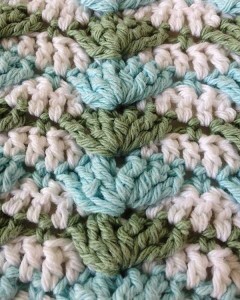 The Beachy Waves stitch repeat uses front post treble crochets to create the waves. 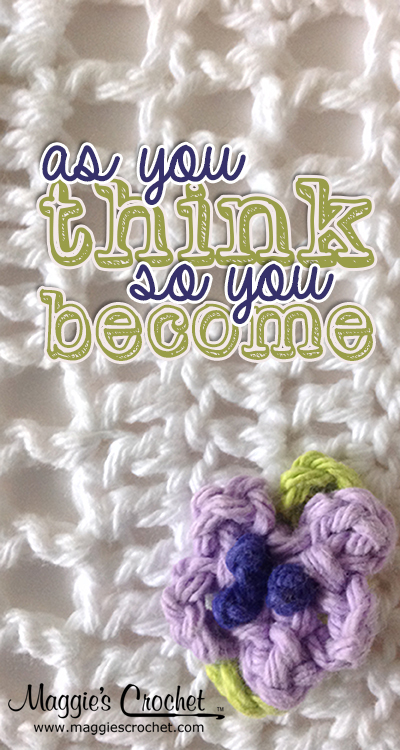 Because of this special stitch, this pattern is rated as an Intermediate skill level. 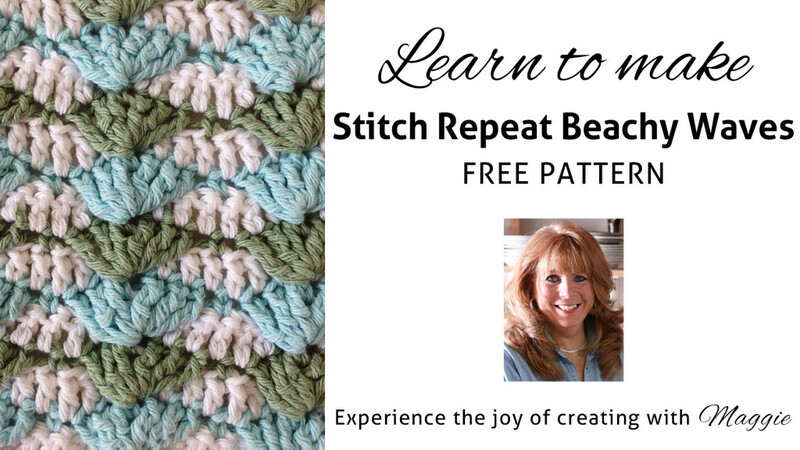 Click the photo for the Beachy Waves Stitch pattern. This stitch repeat can be worked with any size of yarn, but worsted weight yarn is a good size to practice with. It’s what we used in the video, along with a size H-8 hook. 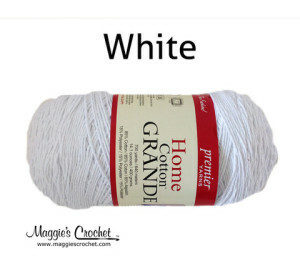 If you choose a finer or bulkier yarn, just be sure to adjust your hook size accordingly. 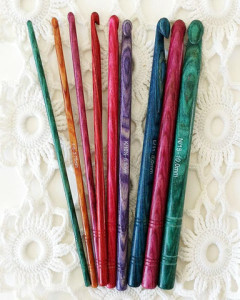 Dreamz wooden crochet hooks are a favorite here at Maggie’s Crochet – they have a deep cut head to prevent your stitches from slipping, and the polished wood is comfortable and warm in you hand.